Tonight, Bethesda announced -- and released – several updates for one of 2017’s most critically acclaimed games: Prey, from the award-winning Arkane Studios. 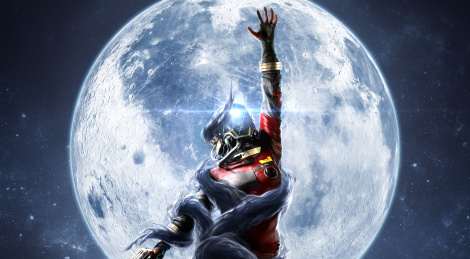 The new content includes three free modes that are available now, as well as Prey: Mooncrash, a standalone DLC that includes an endlessly replayable single-player experience launching tonight, and a multiplayer experience launching later this year. Existing players can grab the Mooncrash DLC tonight for $19.99. 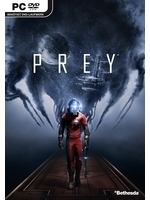 For new players, Bethesda has introduced Prey: Digital Deluxe for $39.99, which includes the award-winning base game as well as the new Mooncrash DLC, and the three free modes launched tonight. For more information about Prey, visit www.prey.com.